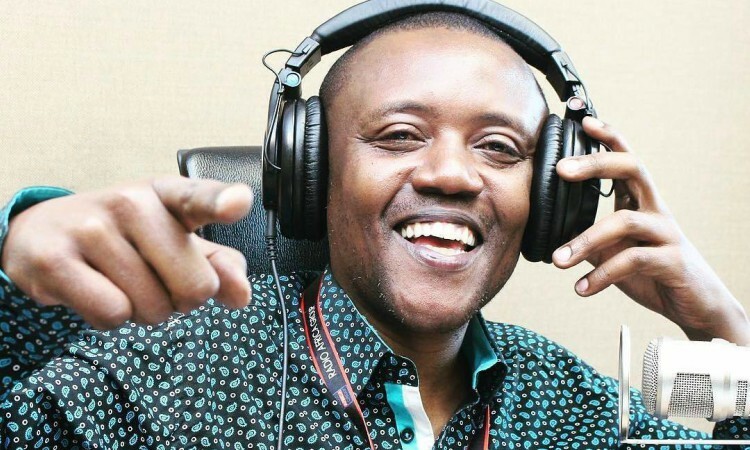 The Kenyan radio industry has seen rapid growth in the past few years. There are several personalities who’ve made the radio industry what it is today. They’re a force to reckon with. These superstars brighten our mornings during weekdays as they discuss various topics ranging from relationships, current affairs to trending topics. The radio pairs are giving their TV counterparts a run for their money and are listened to nationwide because radio is more affordable compared to TV. The duo is a great match. Their show is the most listened to by urbanites. The show targets 35-year-olds and above. Its major discussions are relationship based. They are giving their counterparts a run for their money. 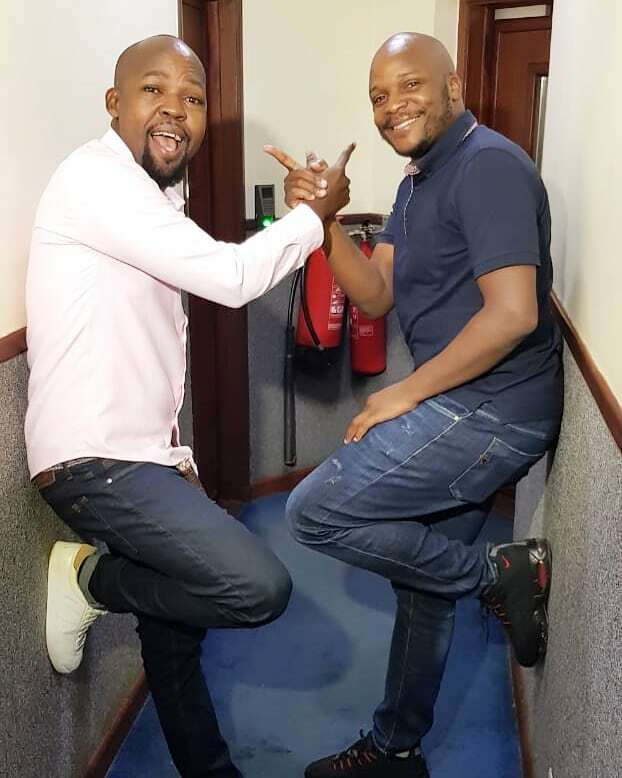 Barely two years after they were introduced to radio, the duo’s show trends almost daily on social media. From life touching to inspiring stories, their show is different from the rest. They trend often under the hashtag #JeffandHamo. 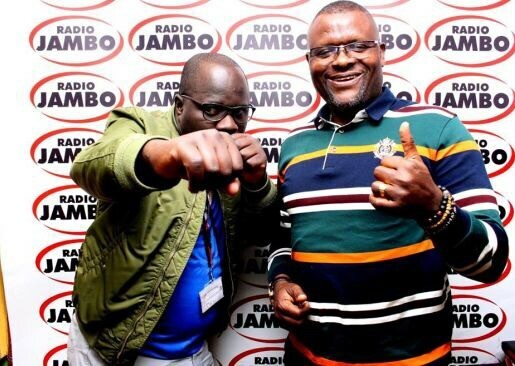 They are arguably the best radio pair after Maina and King’ang’i. The pair is known for their mastery of the Swahili language. 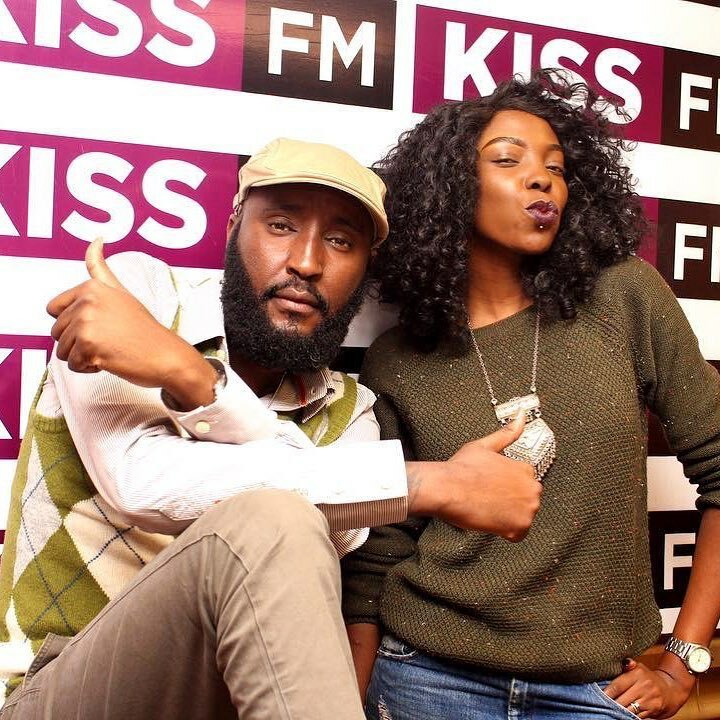 They worked together at Radio Maisha for quite a while, before moving to their new station. Their show rules the airwaves as well. They are just a perfect radio pair. Maqbul is also an actor. Their chemistry is great. Their conversations are full of humour. Just like most breakfast shows, their show is often about reconciling failed marriages. Their popular show Patanisho is among the most listened to shows across the country. The newbies on the block. They’re online and target the mature audience. The duo has been in the industry for quite a while. They are popularly known for their #BreakfastWithTheStars show. 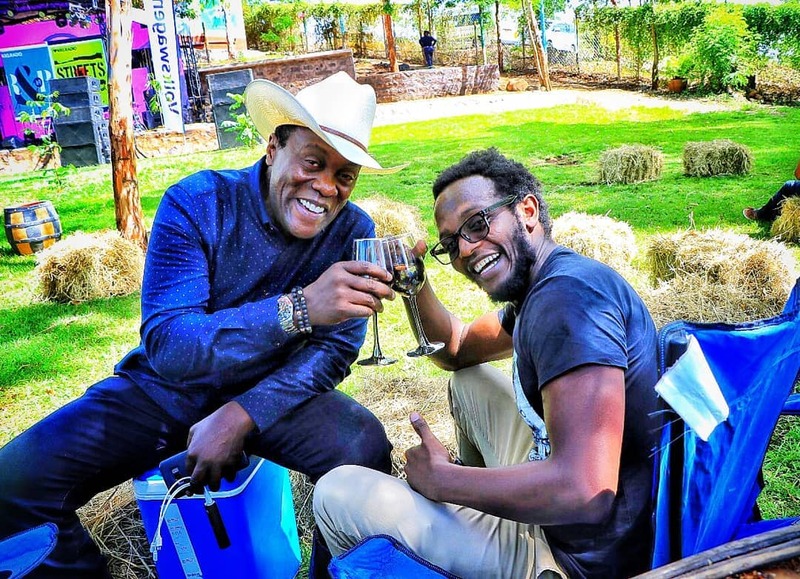 Inspekta Mwala, whose real name is Davis Mwambili is among the multi-talented comedians milking money in the media industry. He hosts Jambo Kenya on Citizen TV alongside veteran journalist Vincent Ateya. The station was launched recently and is the fastest rising. 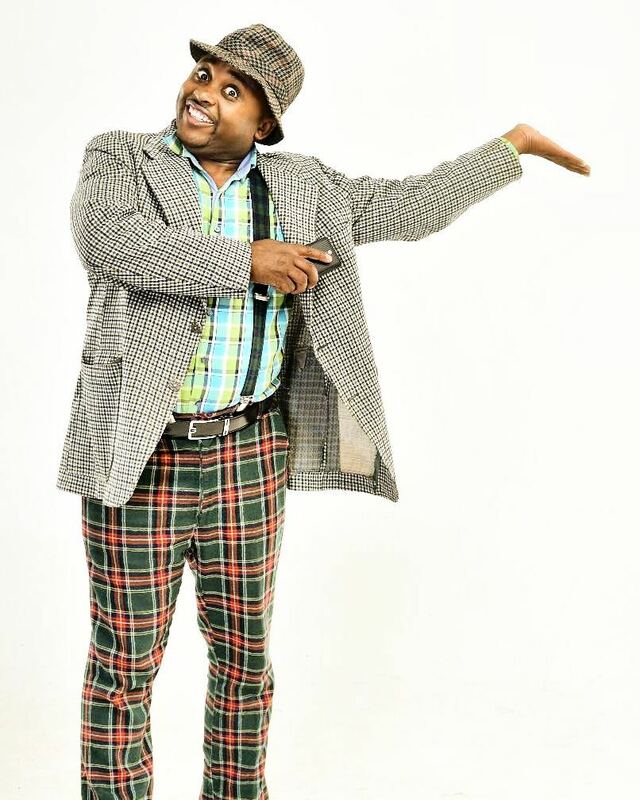 Comedian Mogaka aka Choirmaster teams up with Marwa for the breakfast show which runs from 5 am -10 am.